I really enjoyed Hacksaw ridge. I went not expecting much tbh, but was very impressed, great performance from Garfield, and solid direction from Gibson. 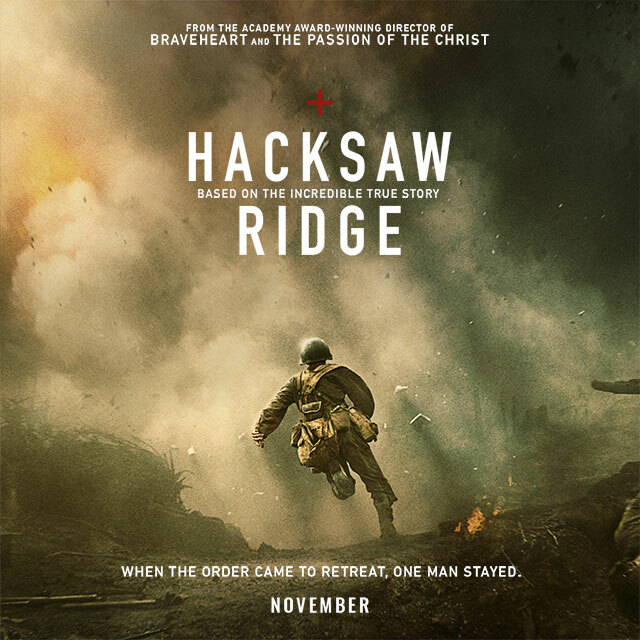 Not the best war film, but certainly worth a look. Reblogged this on The MAD MOVIE RANTER.